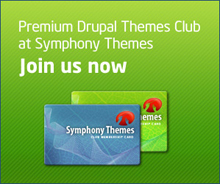 SymphonyThemes is a premium Drupal theme provider, started in sep, 2009. It provides high quality Drupal templates for drupal based business sites and ecommerce sites. 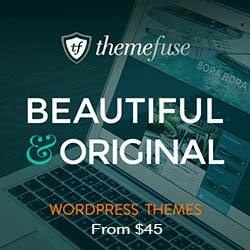 Each theme comes with detailed documents so you can easily modify by using theme options and styles. 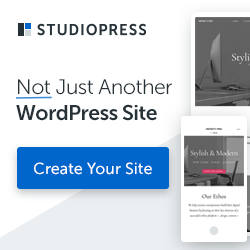 One of the great feature of this provider is their 24/7 support.